Eaves Opticians :: Christmas is over – bring on summer! Prepare yourself for summer (it’s just round the corner!) 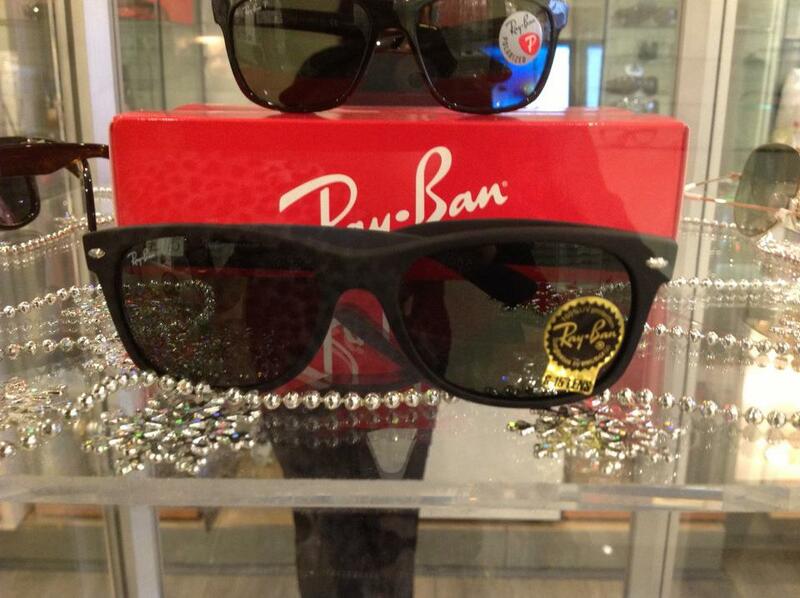 by popping in to see our full range of sunglasses.